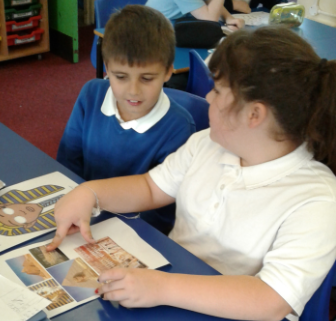 Entry Point- We looked at photos of Ancient Egyptian artefacts to discover what it was like in Ancient Egypt. 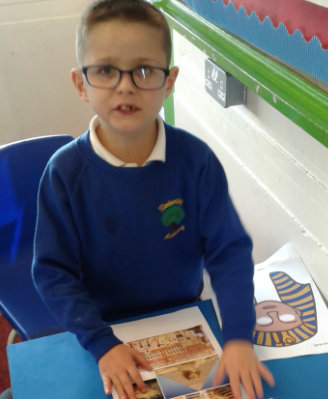 We had great fun decoding hieroglyphics! 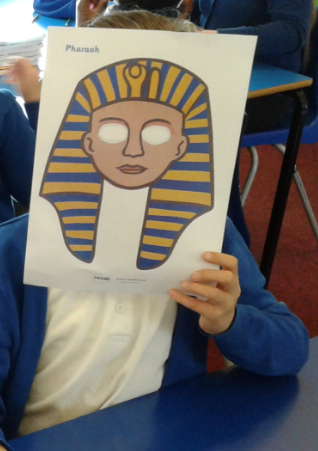 We created some Egyptian style music based on an Egyptian story. 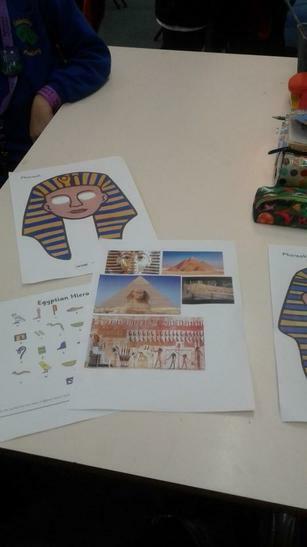 We made some Egyptian headdresses.